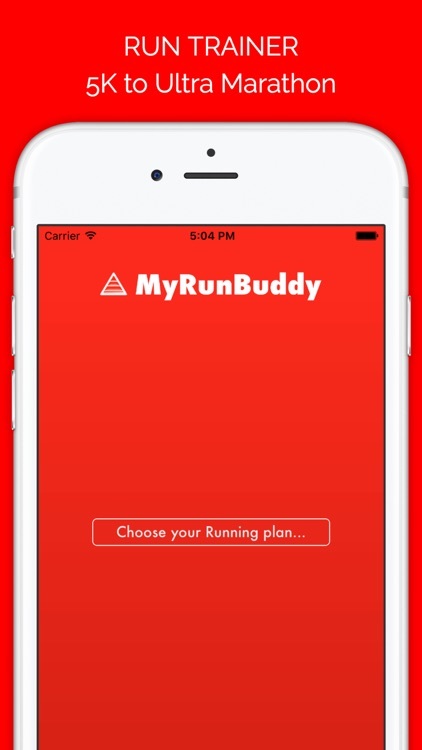 MyRunBuddy is a great fitness app to help Runners of all levels reach their goals by providing training plans and detailed workouts for Running and Strength. 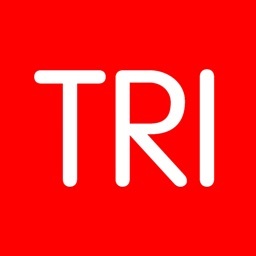 Whether your goal is across 5K, 10K, Half-Marathon, Marathon or UltraMarathon distance races. 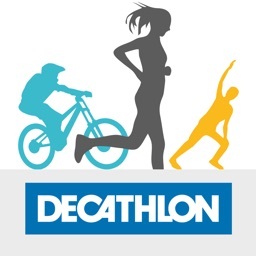 Enter your race distance, event date and we build the plan for you so you arrive at the start line in peak condition. If you have signed up for a Running Race, this is your next step! 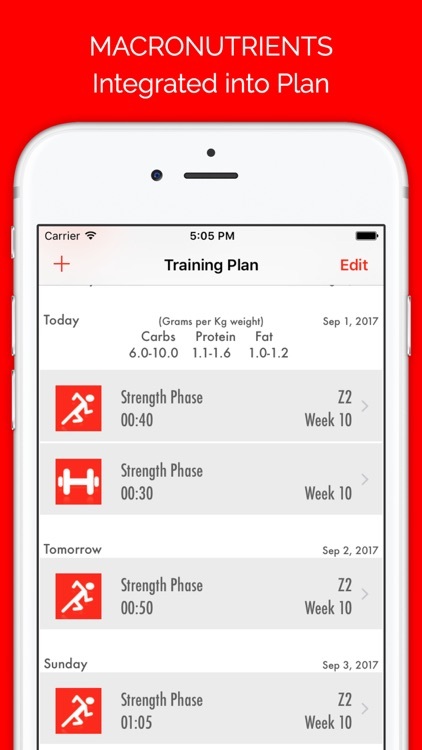 • Simple to use FREE to download App with a FREE 10K Beginner training plan that will get you results. • No adverts, no log-in and no personal details taken. • Training programs structured in the same way that professional Runners train. Workout duration, intensity, active recovery and taper all included. • Detailed workouts provided on a daily basis for Run and Strength training. • Local notifications can be switched on to remind you of your daily workouts. • You can join training programs at anypoint in time to integrate with existing training. • Can start training immediately even though your race is far in the future, by extending the base training phase. • Regular testing is included within Training Plans so that your training zones are kept upto date. • All sessions are based on your training zones and therefore your capability. Watch yourself get faster! • Macronutrient guidance is displayed within the plan. 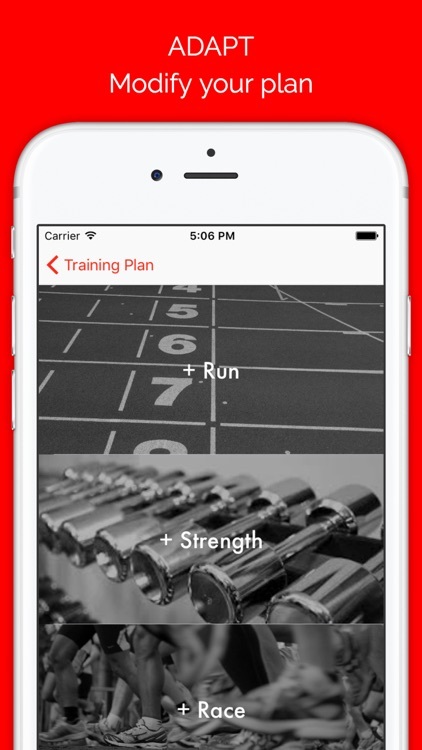 • Log your workouts and Chart your Weekly/Monthly hours trained. • Link to Apple Health to display your consumed macronutrients in your training plan. • Share a photo with an overlay of your workout to Facebook or Twitter. • Sync training plan with iCloud Calendar. • Unlock all the training plans. 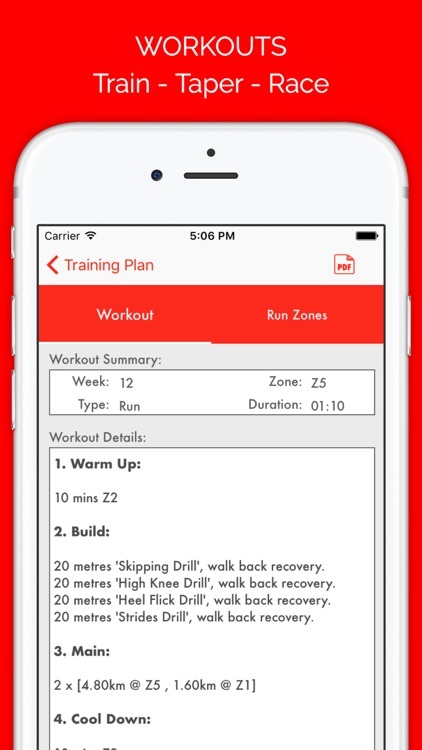 • Add new workouts for Run and Strength to your plan and get a tailored session to execute. • Build your season by entering as many races as you like. • Access the Recovery Advisor to train smarter. Option to add your heart rate variability (rMSSD) and pulse (BPM) to get both physiological and subjective data from the user. 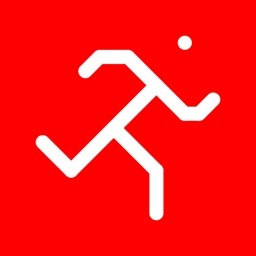 • Create PDF of your workout and share it however you want via iPhone Activities Share. 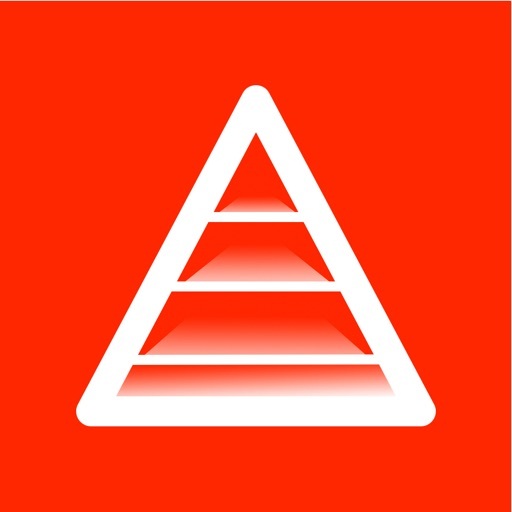 • Create RaceDay Checklists for all your equipment and add reminder notes. 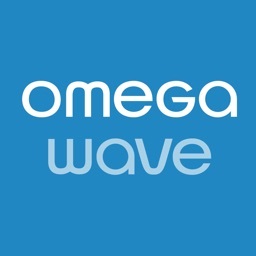 • Monthly subscription renews every 30 days after 7-day trial. • Subscription auto renews unless auto-renew is turned off at least 24-hours before end of current period. Training Zones are set for all disciplines, you can simply use Relative Perceived Effort (RPE) if you like to train by feel. 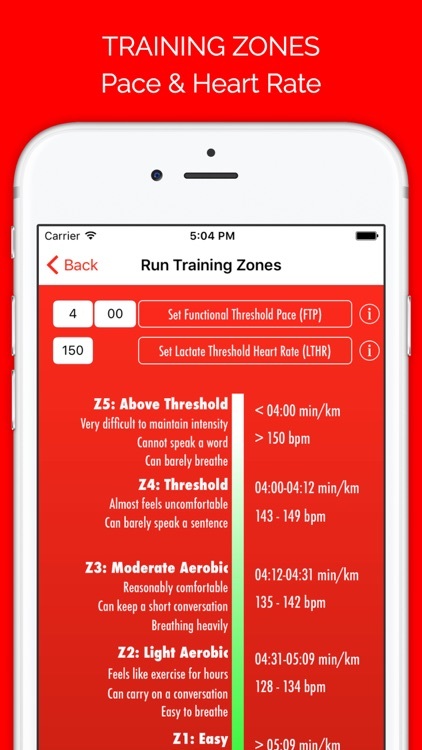 If you have a heart rate monitor you can set your Lactate Threshold Heart Rate (LTHR). Macronutrient levels for Carbs, Protein and Fat are suggested on a daily basis as you work through the program to help you fuel optimally as the training load increases. Link to Apple Health to compare consumed macronutrients. 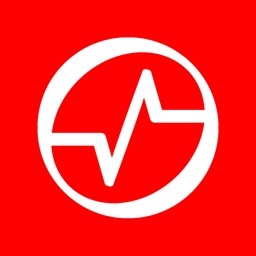 MyFitnessPal can be used to sync dietary information in Apple Health.